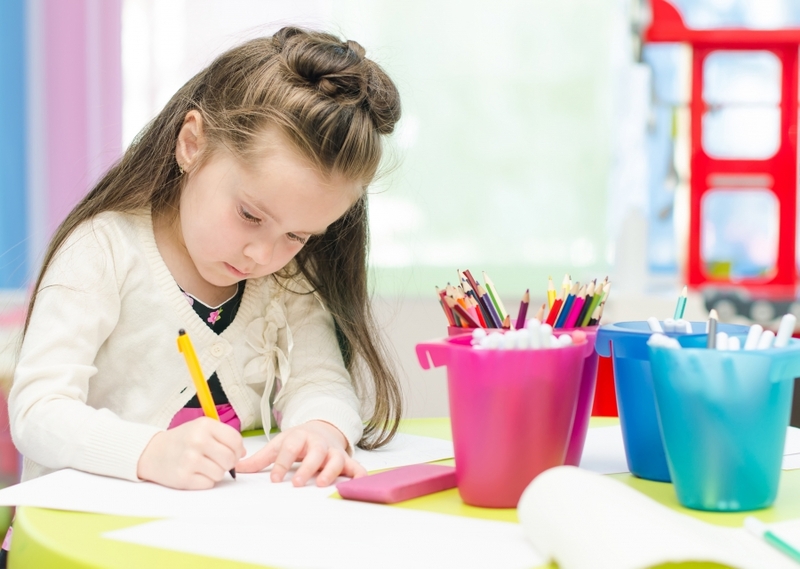 There are plenty of parents who are skeptical about whether or not their children will actually benefit from a preschool education. As educators, we truly do believe that there is no such thing as too early to start learning, or too much education. That being said, preschool will in fact provide your child with quite a bit of knowledge. Here are just a few of the things that your child will be introduced to when they come into the Growing Kids Learning Center. Math will be a part of education for years to come. At the least, your child will be registered for math classes through high school, but more often than not this education and overall skillset will carry on throughout life. In preschool, your child will be introduced to basic numbers and counting, preparing them for an easier transition into kindergarten. Colors are another staple to our lives, and something that kindergarteners will focus on heavily. Even the most basic introduction and practice of colors will provide a child with a head start in kindergarten. Along with colors and counting, your child will also learn about shapes! We find fun ways to introduce shapes to your child. From hands on methods to coloring skills, we will find a range of ways to help your child develop an understanding of how shapes are constructed and what objects correlate with these shapes. There truly is no such thing as too much education. Help your child prepare for kindergarten by signing them up for the preschool program at the Growing Kids Learning Center.